People involved in janitorial services know that flu season is in full swing. And this season, in particular, has come with quite a few significant problems as the flu strains are stronger and more resilient than ever. There are many things that can be done to prevent the flu from spreading, such as properly cleaning and disinfecting, staying home when sick, and covering your mouth when sneezing or coughing. But have you ever considered the fact that janitorial services act as a significant protection against the flu? 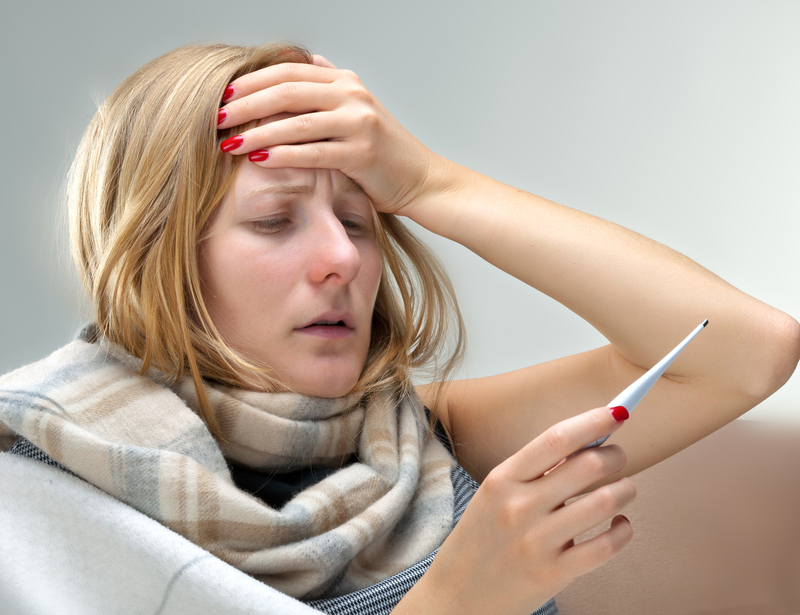 Consider the following reasons why hiring a janitorial service this flu season can better protect your patrons and employees. Doing the cleaning yourself or assigning your employees to cleaning duties isn’t always as effective as it could be. Both you and your employees have other obligations, and consistent cleaning sessions can easily become overlooked on a busy day. During flu season, such an oversight can be detrimental. Cleaning. The term “cleaning” refers to the removal of dirt and germs from surfaces and objects. This is typically done by combining the use of soap with water, physically removing germs from areas. This does not always kill the germs – it simply removes them. Disinfecting. The term “disinfecting” refers to the act of killing the germs that are on surfaces and objects. This is done by using chemicals. While disinfecting refers to killing germs and bacteria, it does not necessarily mean that they are removed from surfaces. Sanitizing. The term “sanitizing” refers to minimizing the amount of germs on an object or surface to a safe level. Sanitizing combines cleaning with disinfecting. A reputable and professional janitorial service will sanitize your property to levels that are considered safe according to public health standards. Now that you understand the difference between the common terms associated with keeping an area clean and safe, let’s investigate another benefit to hiring a professional cleaning service: consistency. Especially during flu season, it’s vital to perform consistent and deep cleanings. Doing so reduces the chance that airborne illnesses will spread. When you hire a professional, you determine the frequency of which such cleaning will take place. Whether it’s daily, weekly, or monthly, you know you can count on the consistency that comes with a janitorial service. It has been said by medical professionals that this season’s flu virus could be more severe than those of previous seasons. While the symptoms are no different than previous years, they may be worse than in previous years. Typical symptoms include vomiting, fever, chills, diarrhea, headaches, body aches, cough, and congestion. It’s important to note than not every symptom appears in every strain of the flu – and symptoms can manifest differently within individuals. This flu season, you’ve likely learned that contamination control is just as important as prevention when it comes to battling the flu. Enjoy the peace of mind that comes with knowing you, your employees, and your patrons are protected against the sometimes deadly virus. Hire a professional janitorial service today!